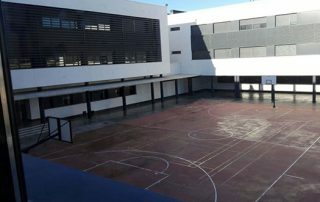 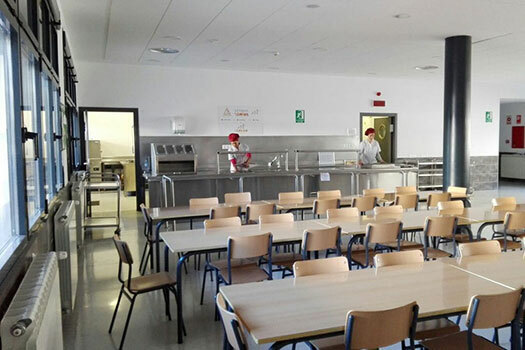 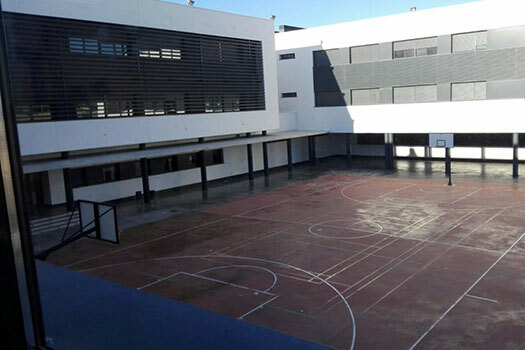 We are fortunate to have access to modern facilities in a local private school, Nuestra Senora de la Caridad. 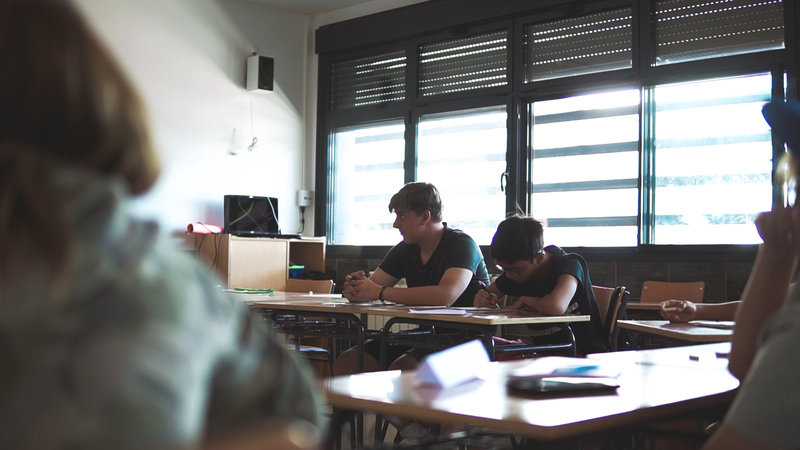 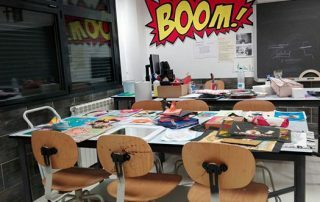 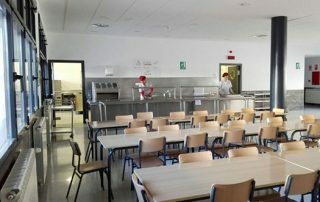 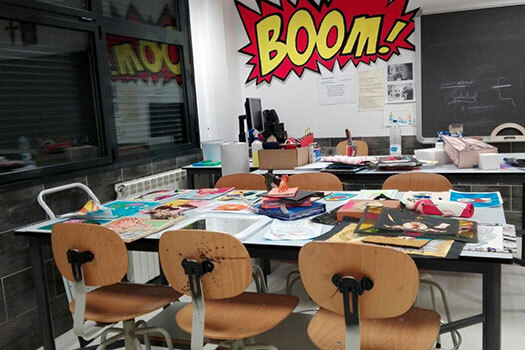 The school has all the classroom facilities that you would expect to find in a school, along with sport halls and a cafeteria. 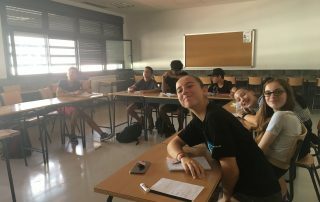 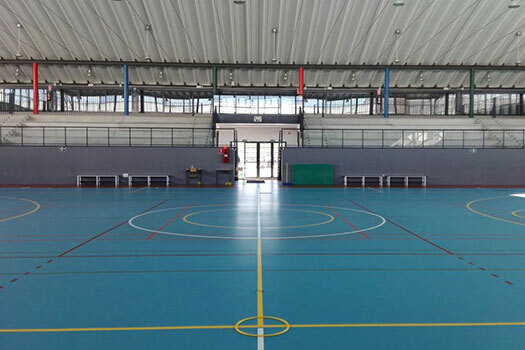 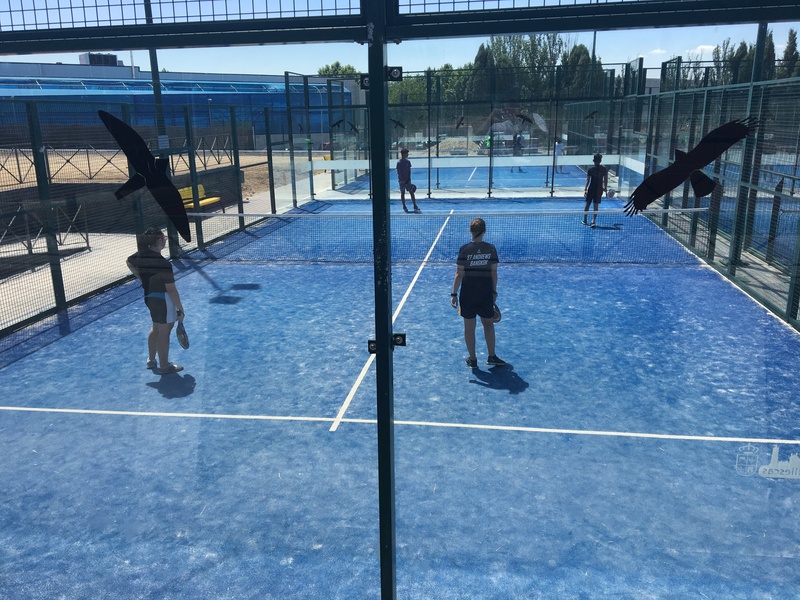 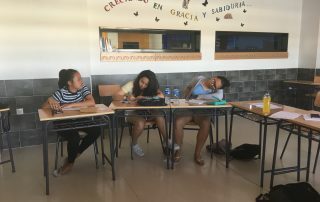 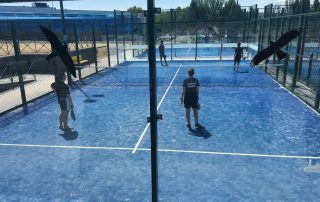 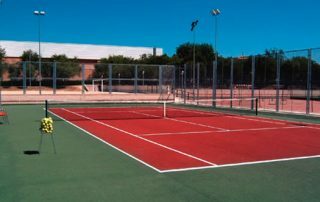 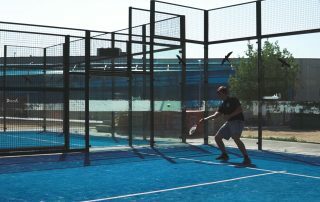 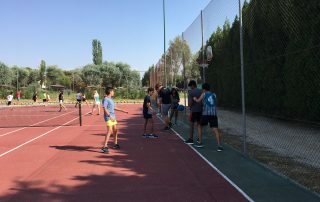 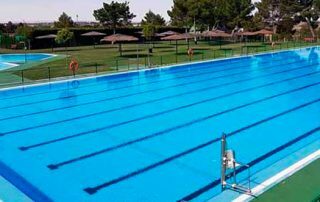 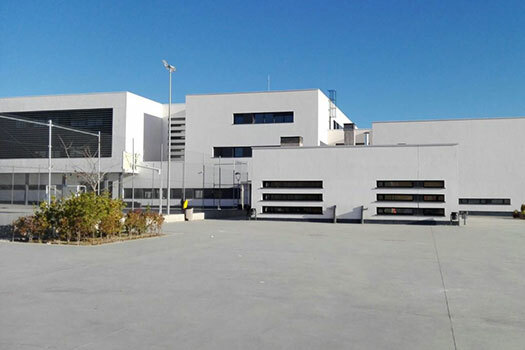 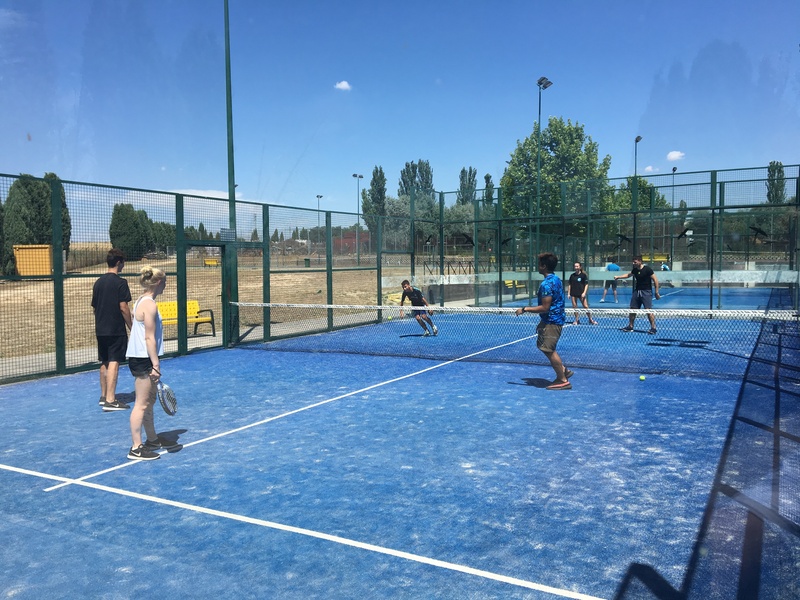 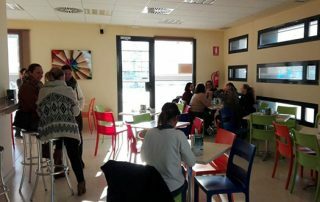 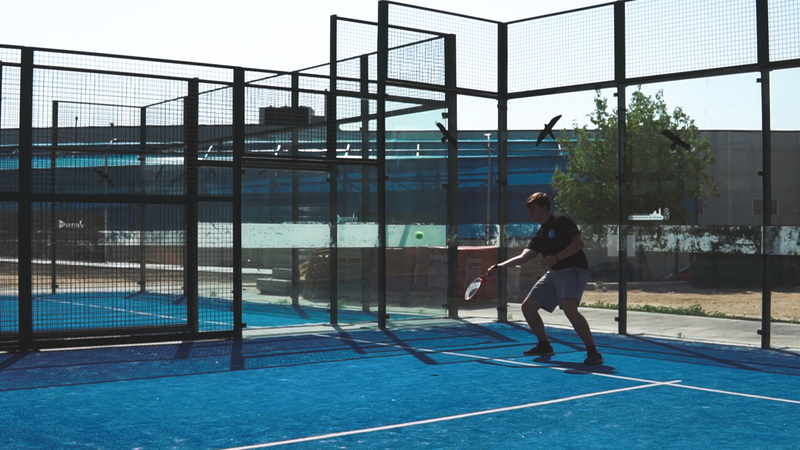 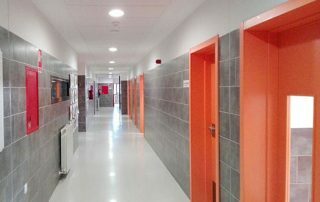 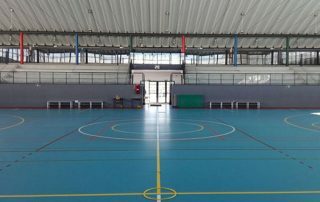 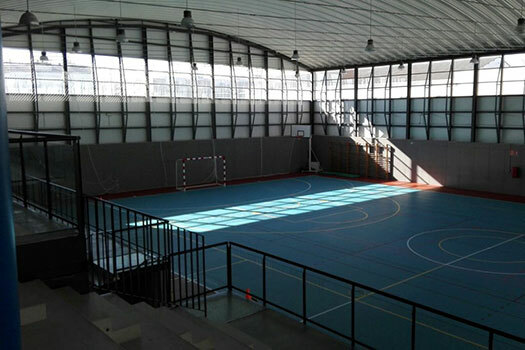 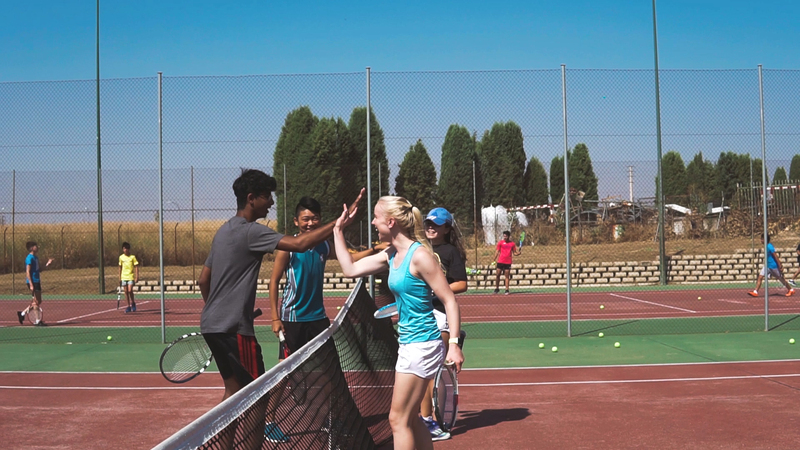 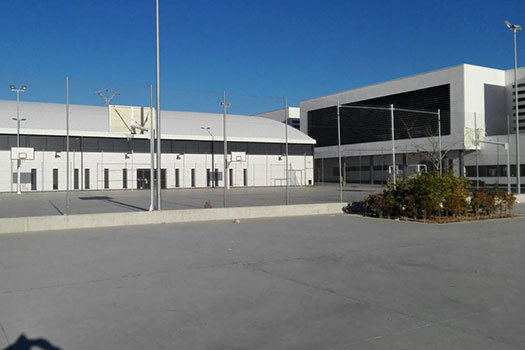 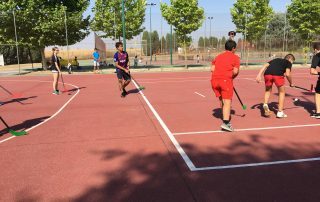 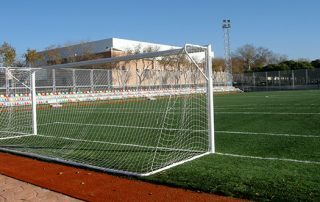 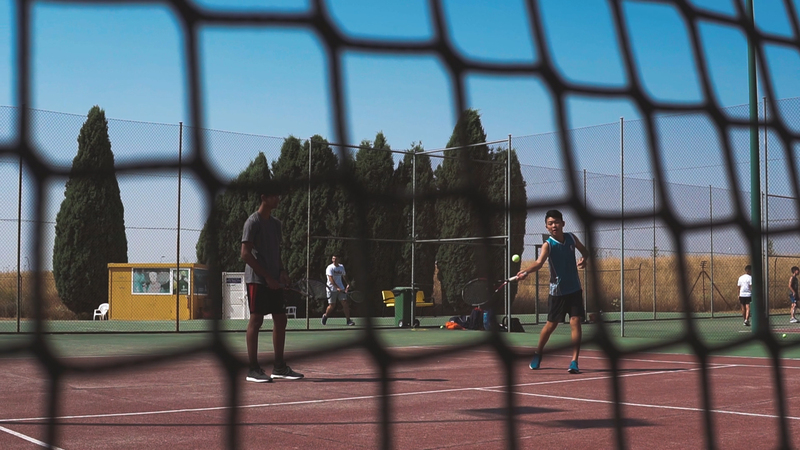 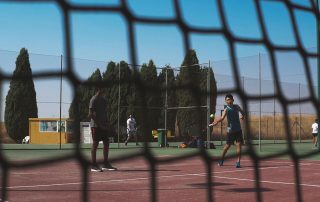 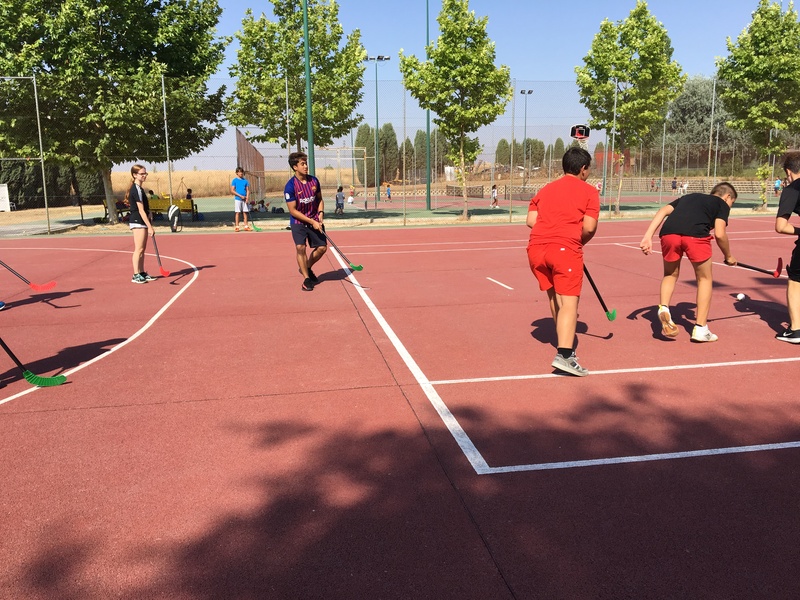 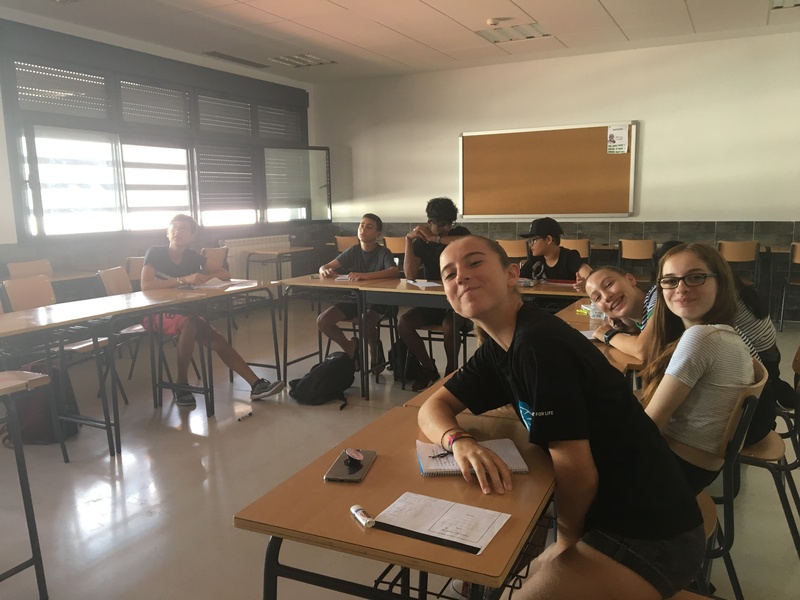 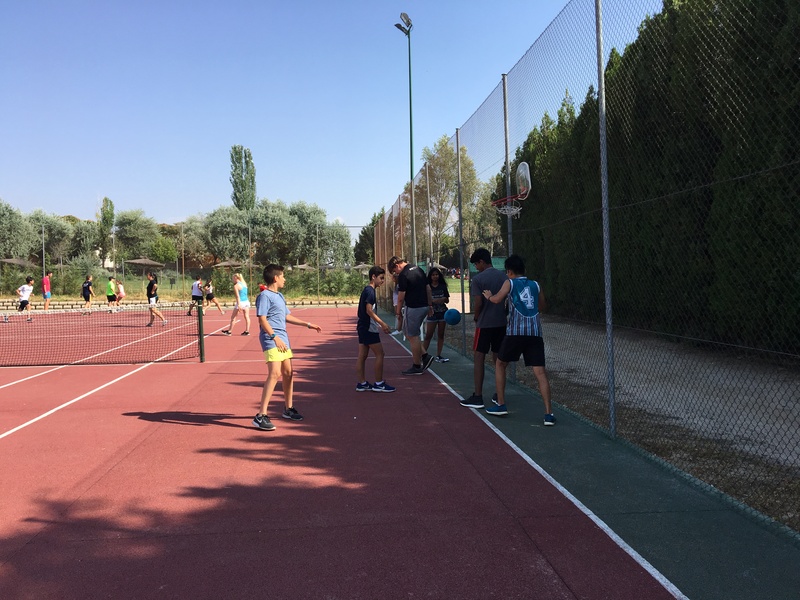 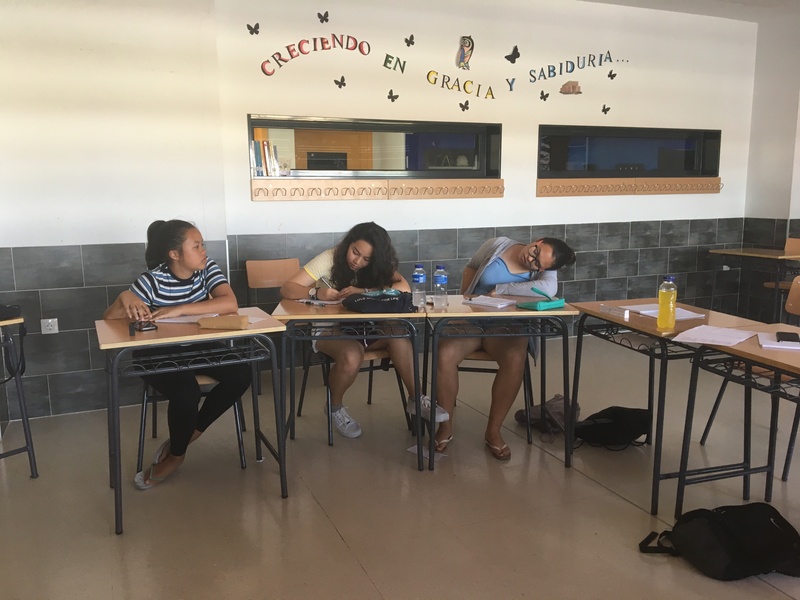 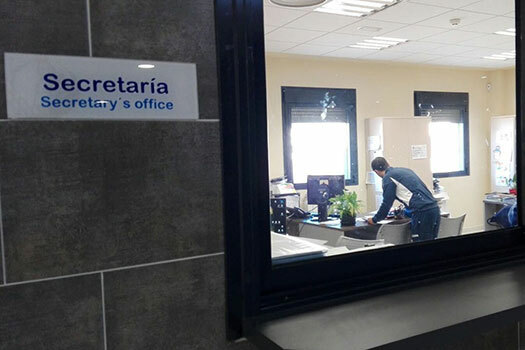 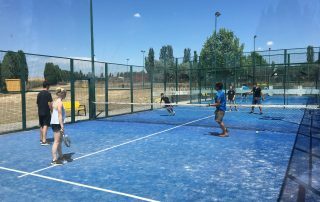 Besides using the school, we also use the local sports center, which has indoor and outdoor swimming pools, tennis and padel courts, and multi-sport areas. 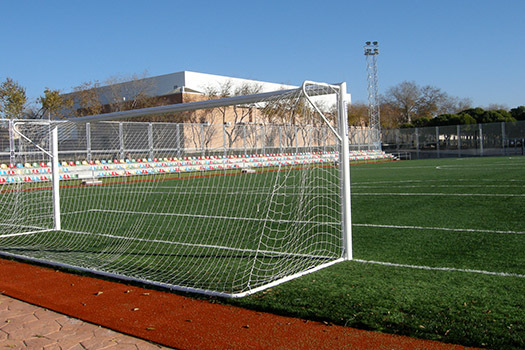 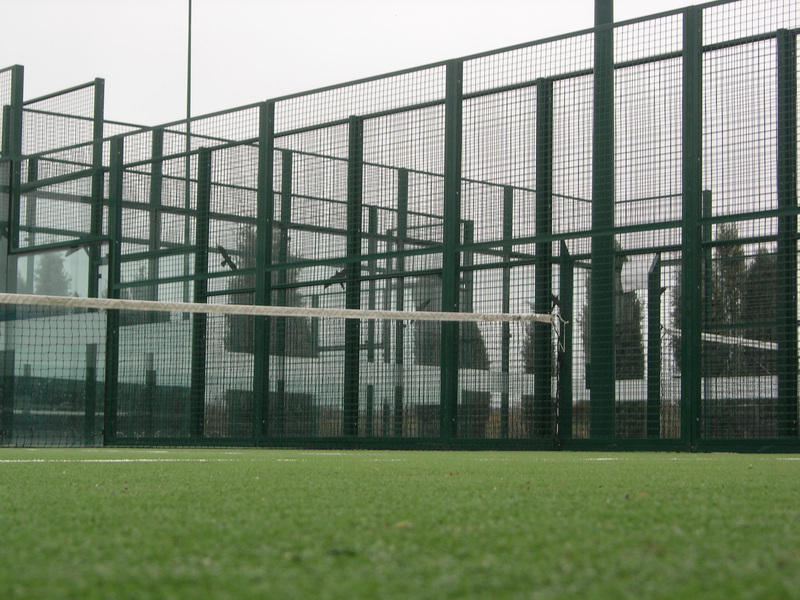 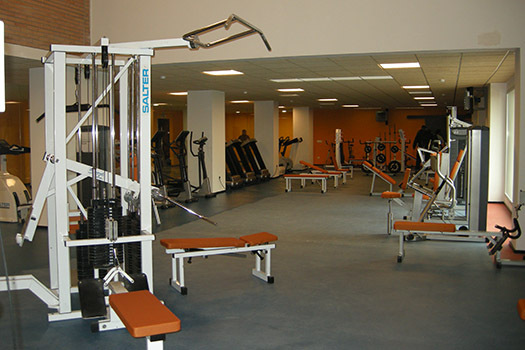 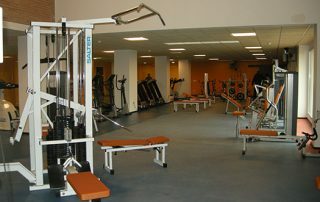 Students have access to the school sports facilities during free time and before and after lessons take place. 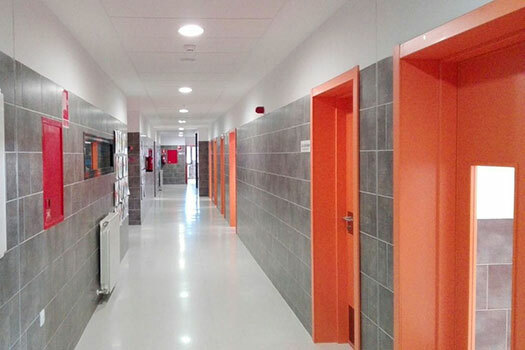 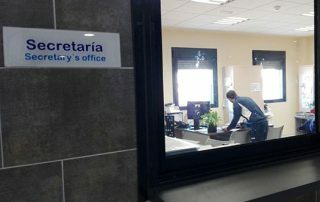 If students wish to make use of these facilities at a different time, they will need to arrange this with the director (there will be no charge for using these facilities at any time). 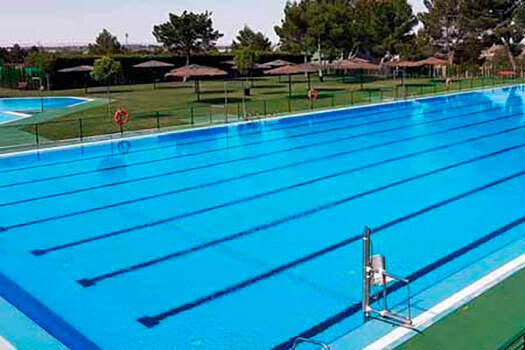 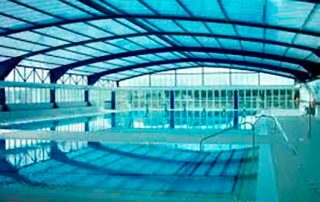 We use both the indoor and outdoor Municipal swimming pools. 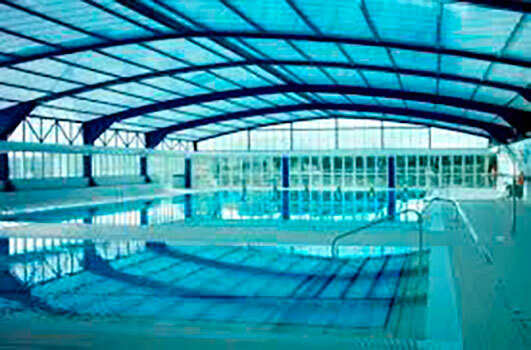 Our students will have access to these facilities under the supervision of qualified swimming instructors. 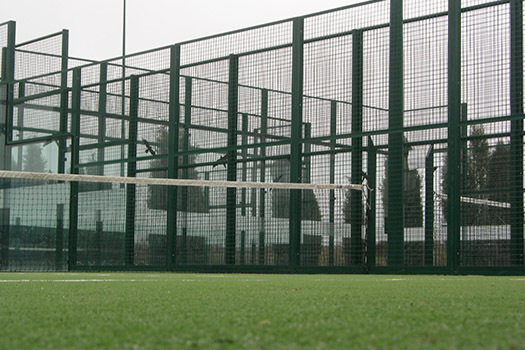 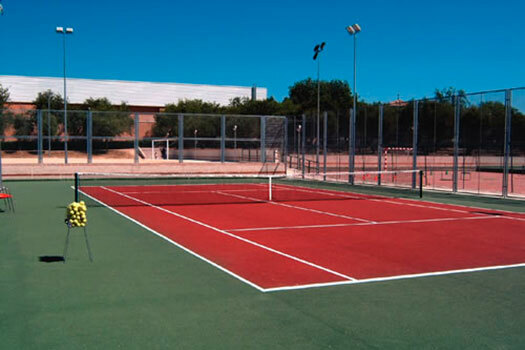 We use the municipal tennis and padel courts. 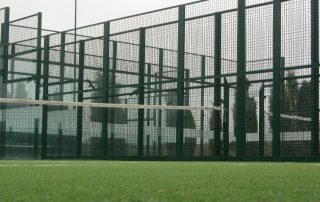 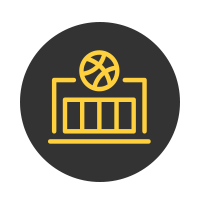 Our students will have access to these facilities during scheduled times but can also use them in their own time, for a small fee payable onsite. 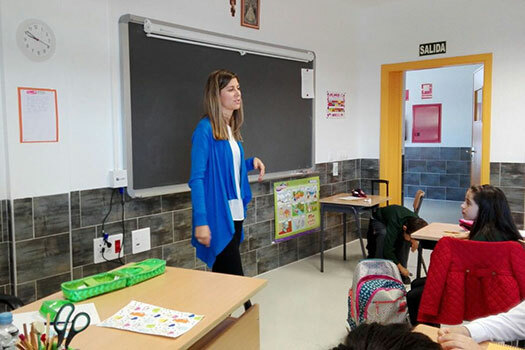 Interactive methods where the language is strengthened, through lessons, excursions and sporting activities as a team.